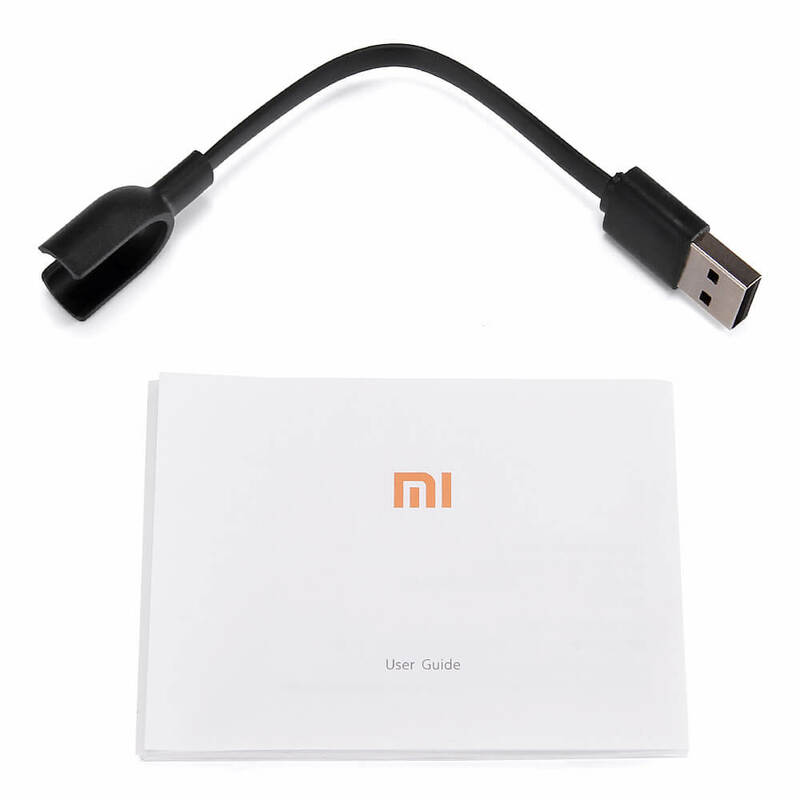 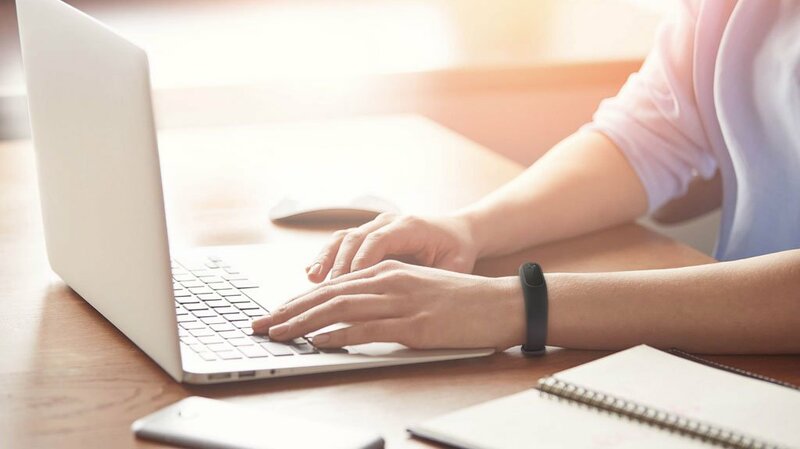 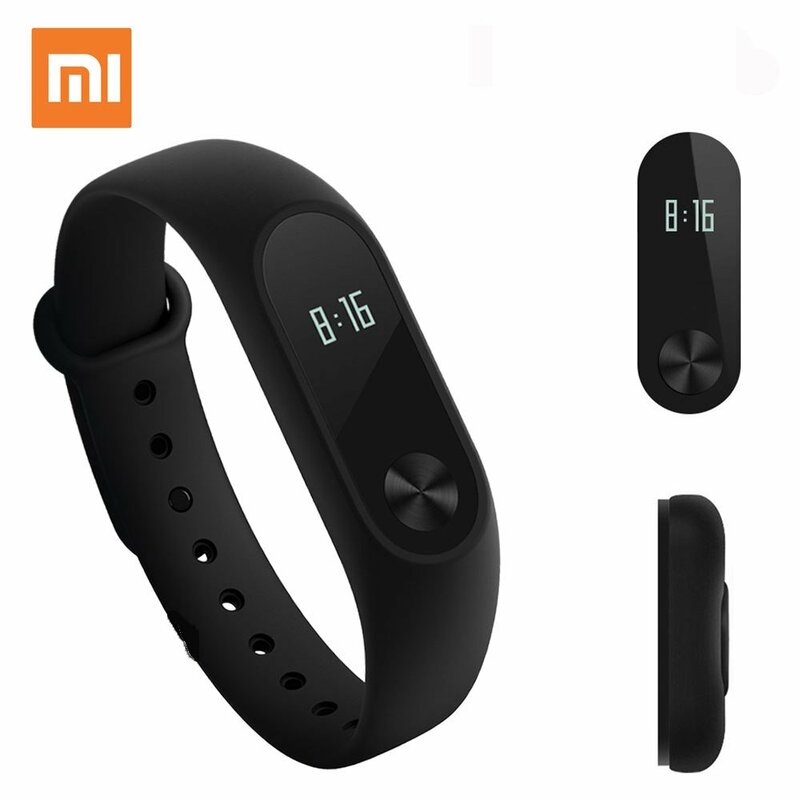 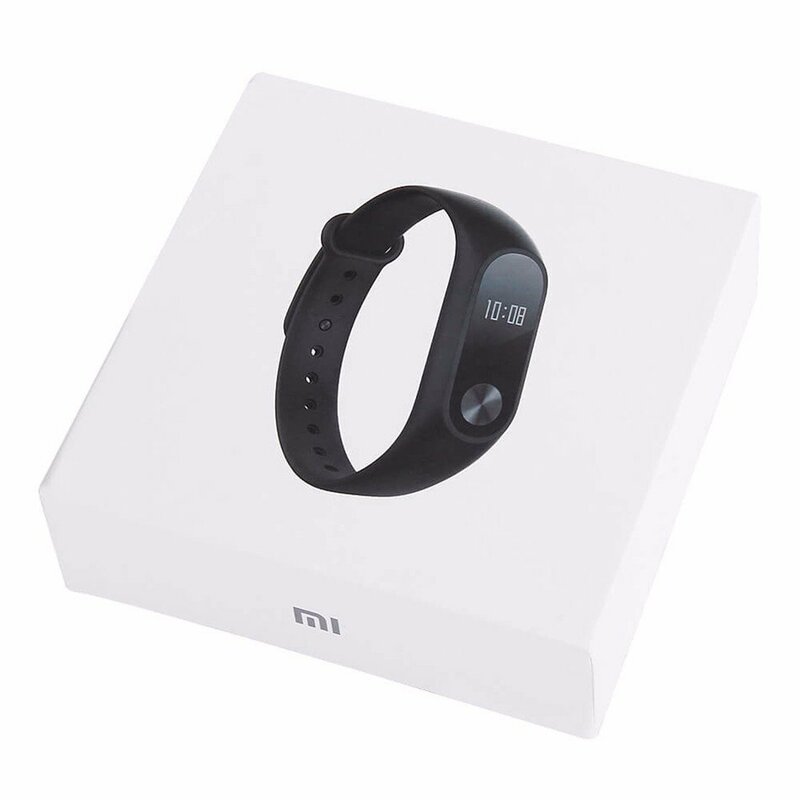 Xiaomi Mi Band 2 uses an OLED 0.42″ Display and in the back, it has plastic, aluminum alloy material sensor that can calculate your every step. 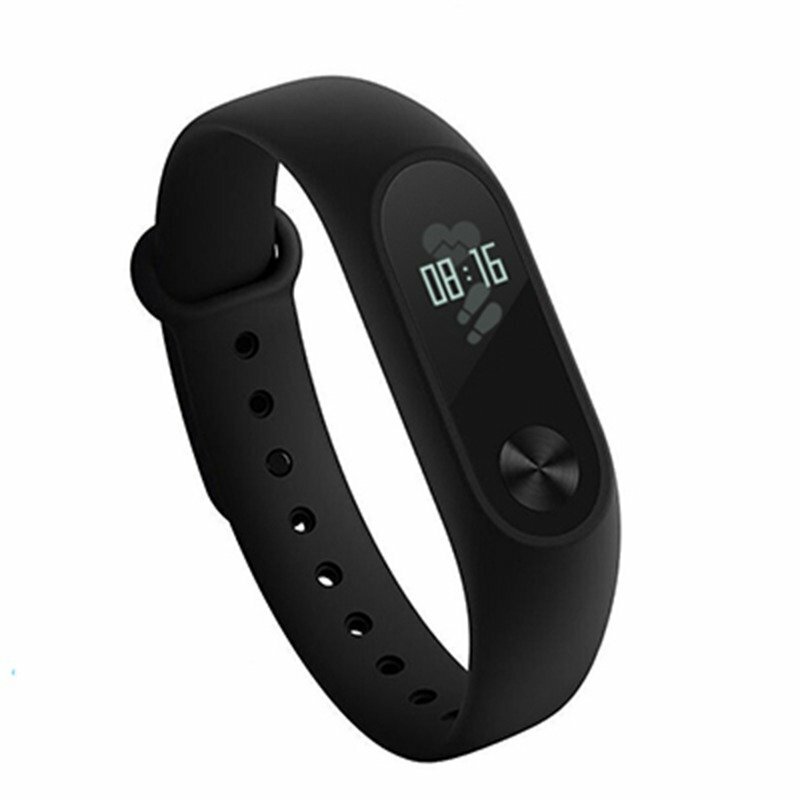 It’s durable and resistant against water splashes, sweat, cosmetics, dust, and more. 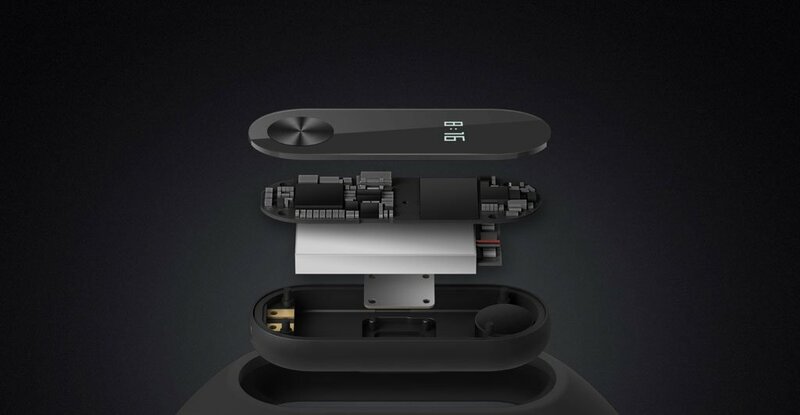 70mAh battery capacity gives up to 20 days standby certainly.